Google’s Gmail Ads is the most recent platform that will give brands the much needed edge when it comes to Email Marketing. Over the years, email has become an integral part of our everyday life. Be it staying in touch with family and friends to getting updates from favourite brands, Email plays a huge role today. Brands have constantly sought ways to utilise this medium to reach out to their audience. Google’s Gmail Ads is the most recent platform that will give brands the much needed edge when it comes to Email Marketing. Gmail Ads, formerly known as Gmail Sponsored Promotion, is a type of online advertising within the Google AdWords platform. In case you haven’t seen Gmail Ads, you can find them at the top of the Promotions tab in your personal Gmail inbox. 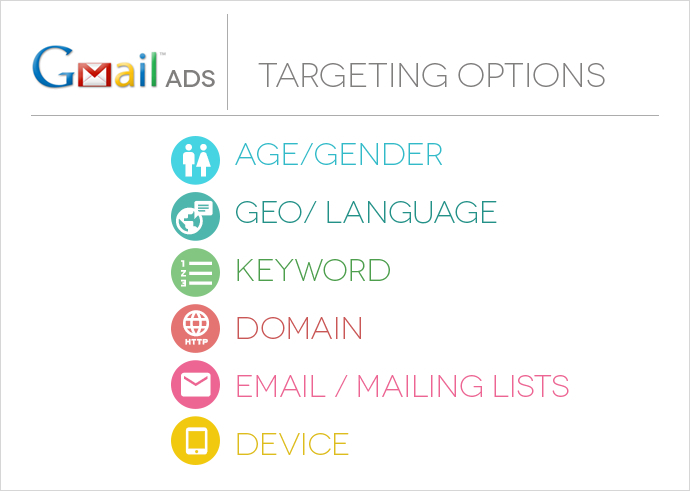 Gmail Ads are highly-targeted promotions wherein the campaigns are conducted based on a user’s recent email behaviour and online purchase. For instance, if a user has booked a travel ticket to Goa, they will receive a holiday purchase receipt in their inbox. An hotelier or a resort based in Goa can target this user by displaying ads in their inbox the next time the user logs into his email. When a user clicks on a Gmail Ads, the advertiser is charged for the click and the user is shown an expanded ad, which redirects the visitor to a landing page, just like a regular Pay Per Click ad. Like Facebook Ads or Google Display Network, an advertiser can concentrate their advertising efforts targeting only those users who they deem most likely to be interested in their product. How to Create a Gmail Ads Campaign? From a purely technical point of view, Gmail Ads are same as Display campaign. An advertiser familiar with Google Display Network would find it really easy to setup a Gmail Ads campaign. The first step is to setup a Display Network Only campaign. An advertiser has to opt for managed placement: mail.google.com. 2. An advertiser has to use Gmail Ads specific creative units. 3. Gmail Ads offers a few unique reporting columns which are specific to the platform. These include reporting on the number of saves and forwards. 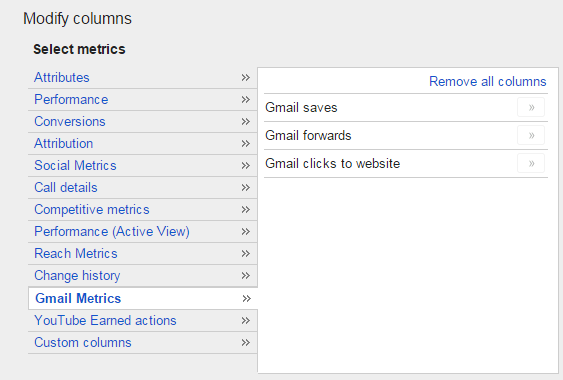 An advertiser can acquire these indicators from the ‘Gmail Ads’ set of columns. What are the Targeting Methods in Gmail Ads? An advertiser who is familiar with Google Display Network will find that Gmail Ads offer targeting options which are similar to GDN. The key highlight here is that Gmail Ads targeting allows you to make specific strategies to combat competitor brands. An advertiser can form specific strategies based on particular keywords for niche products. How To Create an ad unit for Gmail Ads campaign? An expanded ad unit image, not larger than 650 X 650. How does a typical Gmail Ad appear on screen? 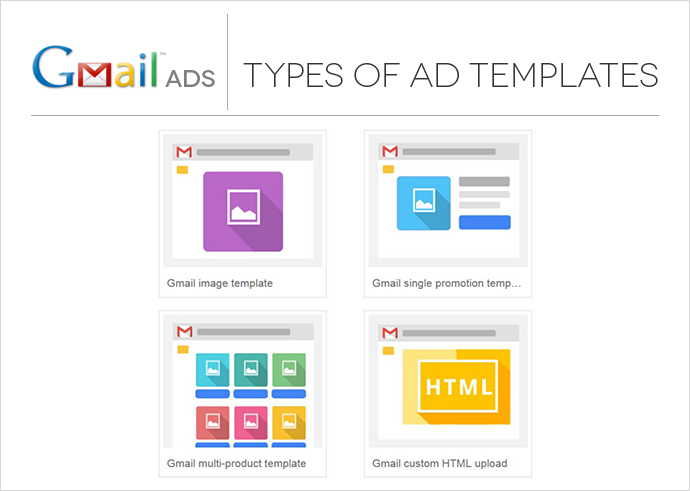 A typical Gmail Ad unit consists of two parts – A teaser Ad and An Expanded Ad Unit. The teaser creates the initial interest amongst the user. Once the user clicks the teaser, the fully expanded ad, which looks like an email, is served. A Gmail Ad teaser has a 25 Character headline field and a 100 character body text field. The advertiser can add a 144px X 144px image along with a ‘Company Name’ field. These will be displayed on the left hand side of the ad. 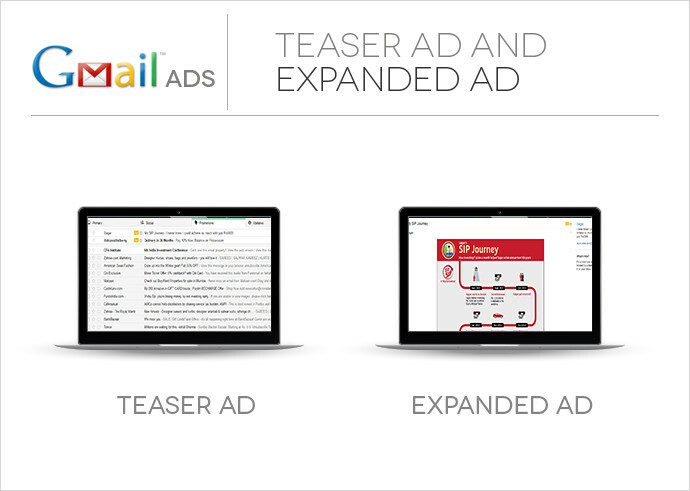 The expanded ad unit, which is displayed once the user clicks open the teaser ad, expands into the email area of Gmail. The expanded ad is not more than 650px X 650px. The expanded ad can feature static images, text, links, and embedded YouTube Videos and lead forms within the campaign creative. The advertiser is charged on a CPC basis when a user clicks on the teaser to open the expanded ad. The expanded ads offer call to action that can drive traffic to the advertiser’s website. No additional costs are levied if a user visits the advertised landing page or takes an action within the expanded ad. Optimum Delivery: Show ads only 10x per user within a 30-day period until they open or dismiss it. Effective Formats: See an open rate of up to 3.5% on average. Engaging Ads: Make ads engaging with images and lead forms. Better Performance: At-par, if not better, performance compared to other display placements. Additional Matrix: Gmail Ads lead to thousands of “saves” and “forwards” that can’t be measured by traditional search and display advertising campaigns. Higher Open Rate: Gmail Ads usually have a higher open rate; primarily due to teaser ads being placed in a premium position (top of the mail box) leading to higher opens of the teaser ads. The higher open rate, due to the premium position of the teaser ad, results in a lot of money being spent behind opens and eventually, if people don’t click to go to the website, the cost per website click becomes very high. That being said, the value proposition that Gmail Ads offer is that it is an ideal platform for branding and provides greater exposure thanks to the big canvas. 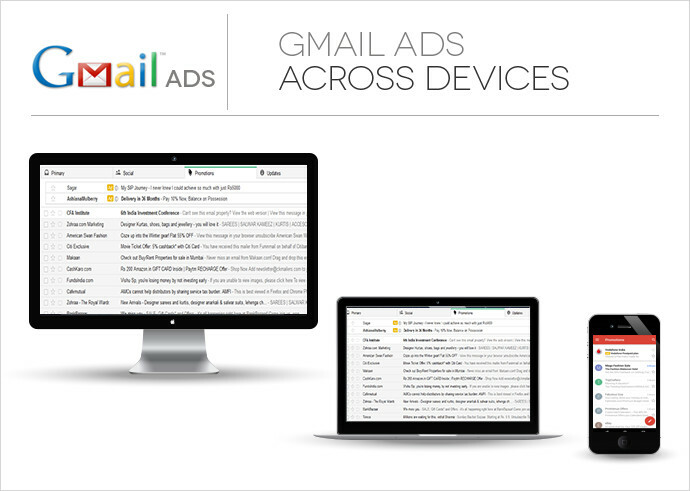 Gmail Ads is a really great platform that can help an advertiser generate awareness amongst their target audience. While at the same it is also a great platform that drives conversions, as well. Gmail Ads have become an integral part of AdWords add to it the fact that they are cost-effective, an advertiser has a platform that is efficient and perfect to experiment on. Although, to create a successful Gmail Ad campaign, thoughtful planning and strategy is required at the core and creatives that are really engaging and out of the box.